Today marks the final day for the first year in Destiny. At some point tomorrow morning Bungie is going to flip the switch and make live the 2.0 patch, bringing with it a lot of sweeping changes. So today I want to look back over this first year, the ups and the downs along with all the storylines that we’ve been talking about for a year now. Let’s start at the very beginning – those first couple weeks after the game went live. We all were learning the ins and outs of our chosen classes, which ones worked best at what parts of the game. The Crucible wasn’t a Thorn/shotgun filled mess – there were actually all three classes represented. We were still trying to actually fill our inventory with Legendary tier gear, pushing up that Light level. The Vault of Glass was just opening, beckoning us with its challenge. Exotics were exceedingly rare, Xur was still a mystery and the Nightfalls were new and hard. It was really easy to find things new in the game that were really exciting to play around with – secrets to find. Of course, it wasn’t all roses. We all know that the story was presented in a less than particularly effective matter. This past week we learned that the story did in fact get a pretty substantial overhaul a year before launch that may have contributed to that fact. The idea of tying power level to the Light stat on armor was a cool experiment; but one that ultimately fell flat, so much so that it’s being pretty much thrown out tomorrow for a much more standard item level system. The loot system at that point was especially brutal too. It was a definite period of growth for the new series. After those first few months, we got our first taste of the grinding part of Destiny. We kept running the Vault of Glass to try to get that last weapon or armor piece. We were starting second and third characters on the other classes. This was also when we got the first real Crucible meta. Auto Rifles were powerful, with one weapon that really reigned above every other weapon – Suros Regime. It was such a nuisance that Bungie pretty much killed the entire weapon class to “balance” the Crucible. We’re still playing with the fallout from that first rebalance. When we start talking about the DLC season, we’re only looking at two points really. The Dark Below brought a new raid with it, and a lot of new info about one of the more exciting enemy types in the game, the Hive. Of course, Crota’s End is a little less involved than the Vault of Glass is; and most of the new weapons introduced were rather lackluster. But it was still what we were looking for at that point – more Destiny. With House of Wolves the game was clearly starting to show the beginnings of thinking about the next step. Prison of Elders was an attempt to make endgame content for 3-man fireteams. The story content was told through one solid quest line. 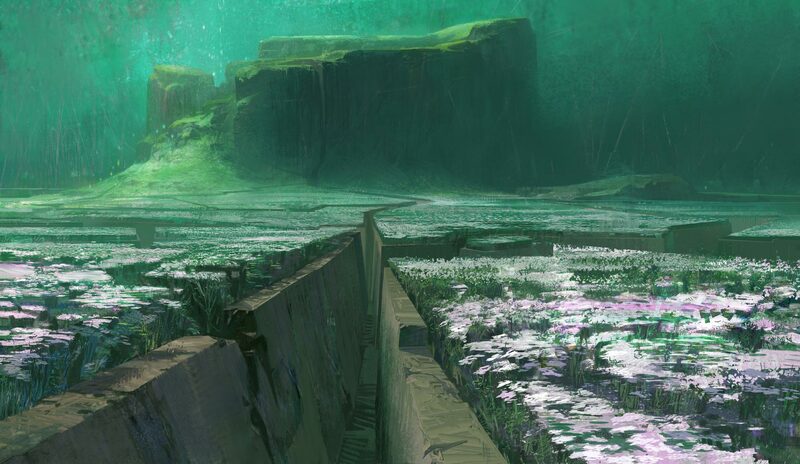 Where I think House of Wolves really did well is the expanded lore for the Reef and the Awoken. We learned a lot more about the Fallen too. Over the last year we’ve seen a new franchise really start to get its legs. I still think that Destiny‘s potential is super high. 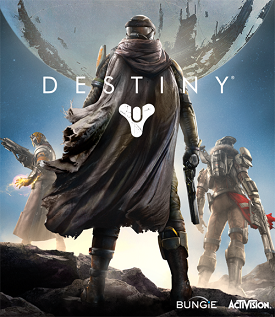 If tomorrow’s patch and next week’s Taken King launch can live up to the hype, I really think that there will be a solid foundation in place for that 10 year plan that Bungie and Activision have. It absolutely has its flaws – and they’ve been talked about ad nauseum over the last year. At the end of the day though, Destiny is still a fantastic game, with a lot of fun in there to have. 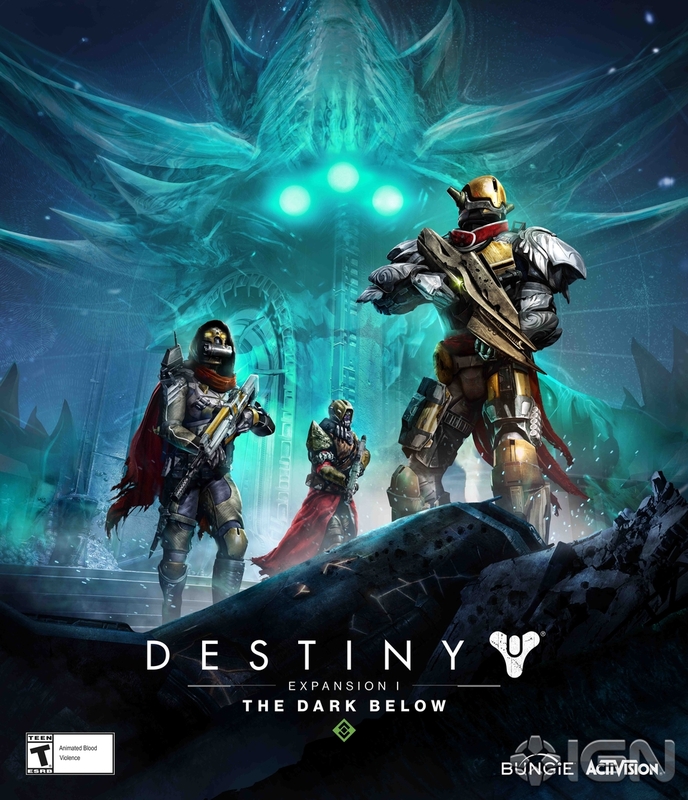 This entry was posted in 2015 Impressions, Destiny Post-Launch Content Impressions, Destiny The Taken King Content and tagged Activision, Bungie, Destiny, DLC, The Taken King, Video Games by Dan Fasulo. Bookmark the permalink.